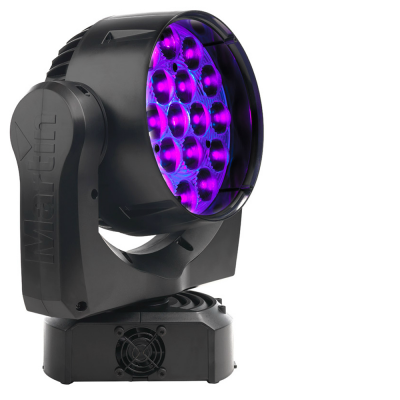 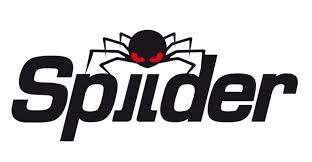 Spiider is an LED Wash fixture with impressive output and full pixel control. 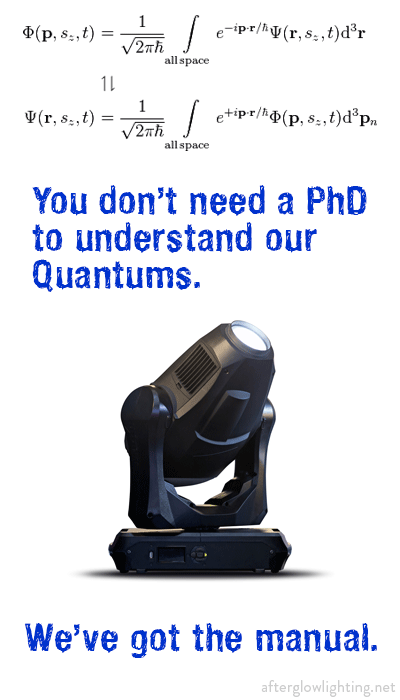 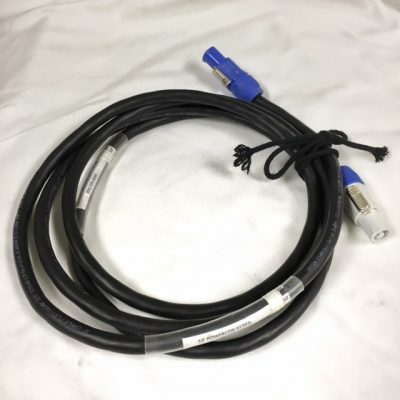 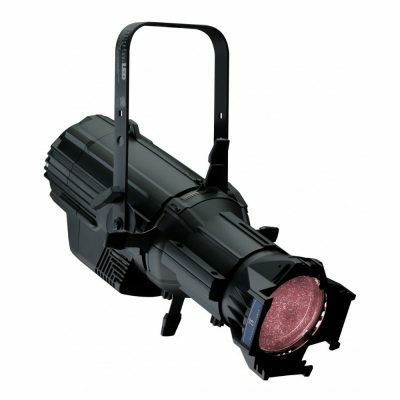 Similar in size to a B-EYE K10 with LEDs that are more than TWICE as bright. 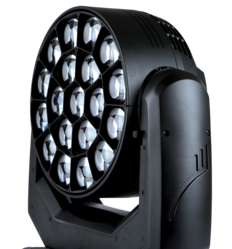 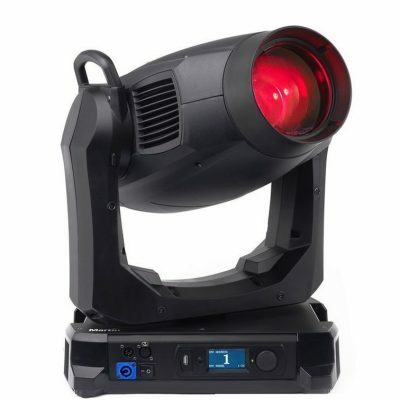 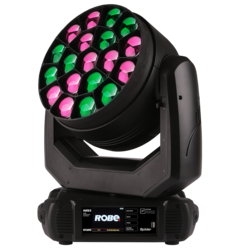 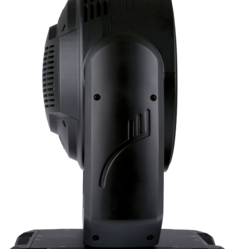 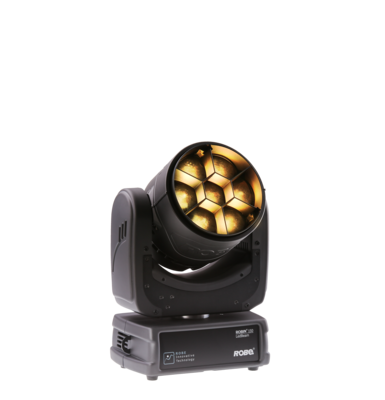 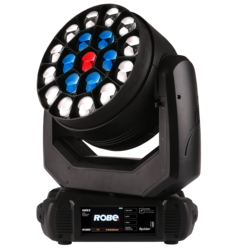 Spiider is a next generation LED Wash fixture that uses 18x 30 Watt and 1x 60 Watt LEDs and combining it with a very efficient 12,5:1 zoom optical system. 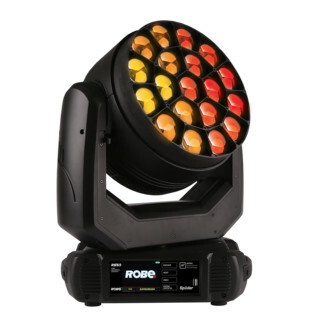 Impressive zoom range from a tight 4° Beam to a wide 50° Wash.
Rich colors from 19 powerful RGBW LEDs creates a washbeam light with velvety smooth transitions thanks to internal 18-bit LED dimming. 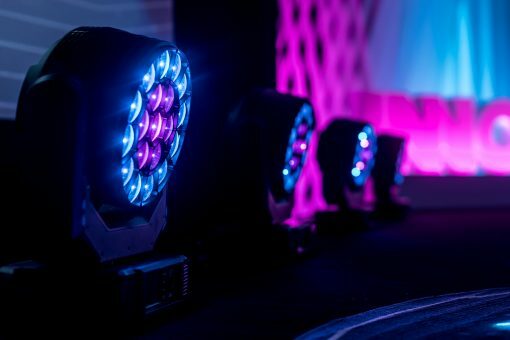 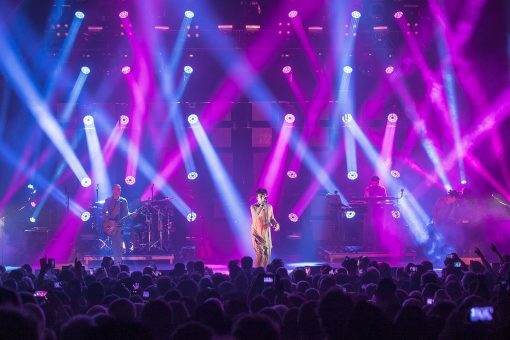 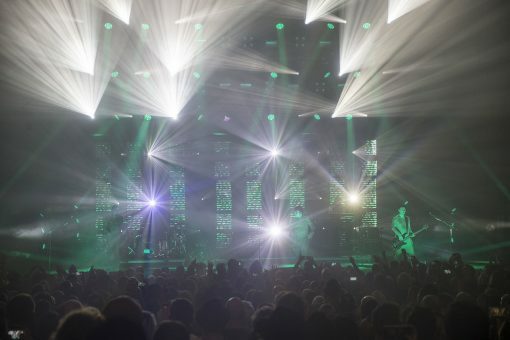 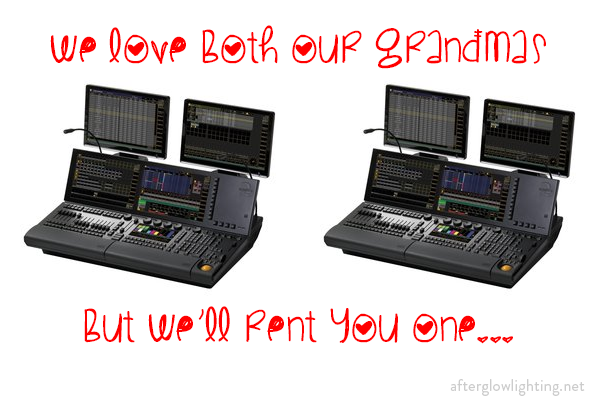 Dynamic video effects are easily achieved by mapping individual pixels and controlled by a DMX desk or media servers. 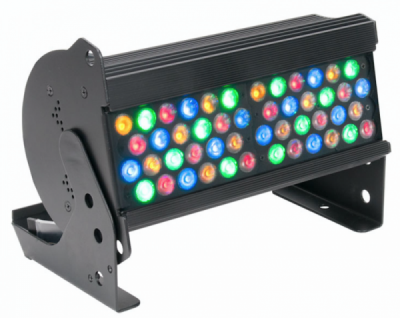 Unique central piece driven by a 60W RGBW LED for sharp multicolored spikes of light. We stock road cases in two sizes: Double and Quad.